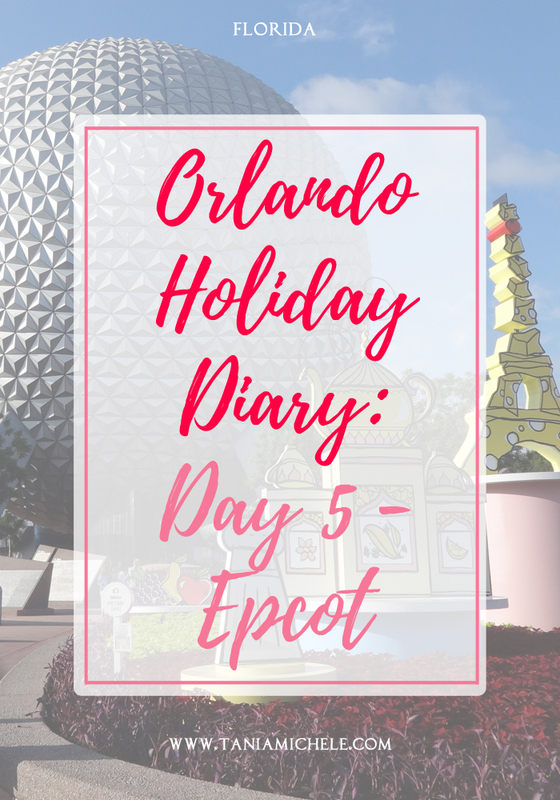 Tania Michele: Orlando Holiday Diary: Day 5 - Epcot! 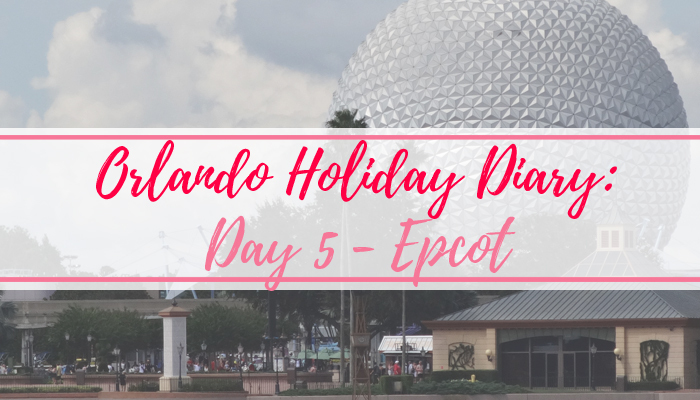 Our first Friday of the holiday rolled in, and we chose to go to Epcot for the day! We found out that Hurricane Irma was going to be a 2/3 when it hit the state, so we tried to forget about that and focus on the fun day ahead! Arriving at Epcot, we watched the JAMMitors (or the Trashmen, as I called them!) do a mini performance before the park opened. We then headed straight for Test Track to make our own car, and spent waaaay to long in the Chevrolet center, looking at the cars and having photo opportunities. We continued to go on all the other rides in the main area, before we chose to head to the World Showcase. It was the food and wine festival when we went, but for the life of me, I had no idea what was going on, or how we took part in that - so we ignored the food aspect, and had a look at all the pavilions. We ate at the Rose & Crown chippy in England, and then saw the Three Caballeros in Mexico, before having a look about in China and Japan! We finished the day with a boat ride back to the front of the World Showcase, and then headed back to the villa for another swim. 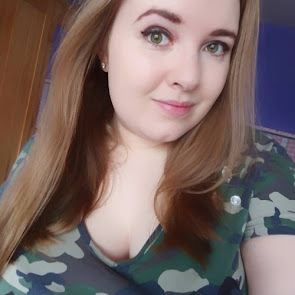 You can check out the pictures of the day below, or scroll to the end to watch the vlog! I can't believe how quiet it is on your photos, I feel those moments are precious at Disney! :p I love Epcot, my favourite part being the Italian shop and the foodie things! Usually you get a little booklet for the food and wine festival and you go round ticking which little treat you tried from each country. The food can be kind of expensive for little portions, so i've never done the whole thing. It can be kind of cute though! :) Looks like you had a great time in Florida! Love these posts!